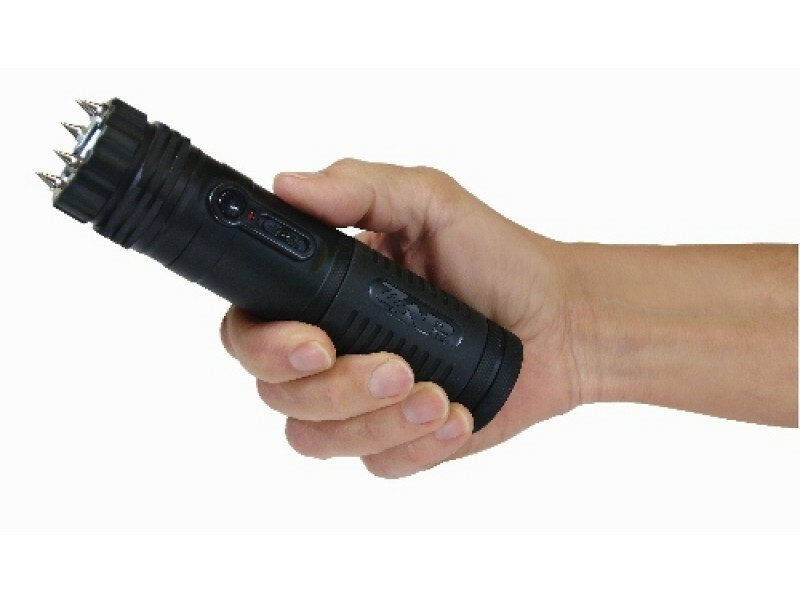 The ZAP Light Extreme is a compact stun gun with 1 Million volts of stopping power and a built in 120 Lumens flashlight that can operate up to 5 hours on a single charge. 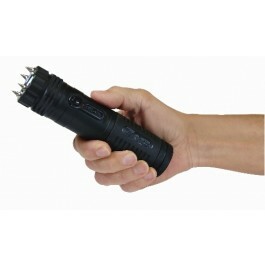 ZAP Light Extreme Stun Gun / Flashlight has features such glow in the dark inner ring that makes it easy to locate in an emergency and 6 ultra-sharp spike electrodes for added protection and the ability to collect DNA during an attack. The ZAP Light Extreme comes with a wall charger, car charger, wrist strap and a nylon case with a belt clip. 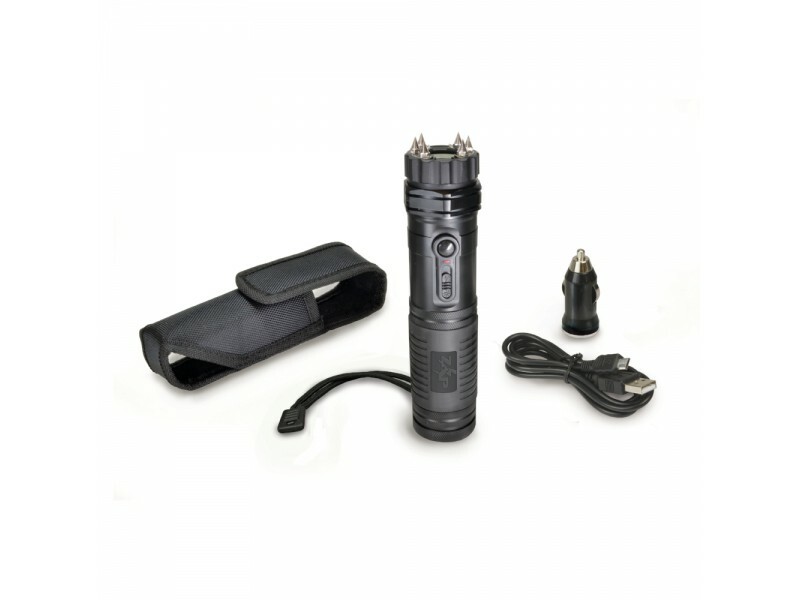 This Stun Gun /Flashlight has a rechargeable battery that lasts up to 3 months on a single charge , the battery does not need to be replaced. 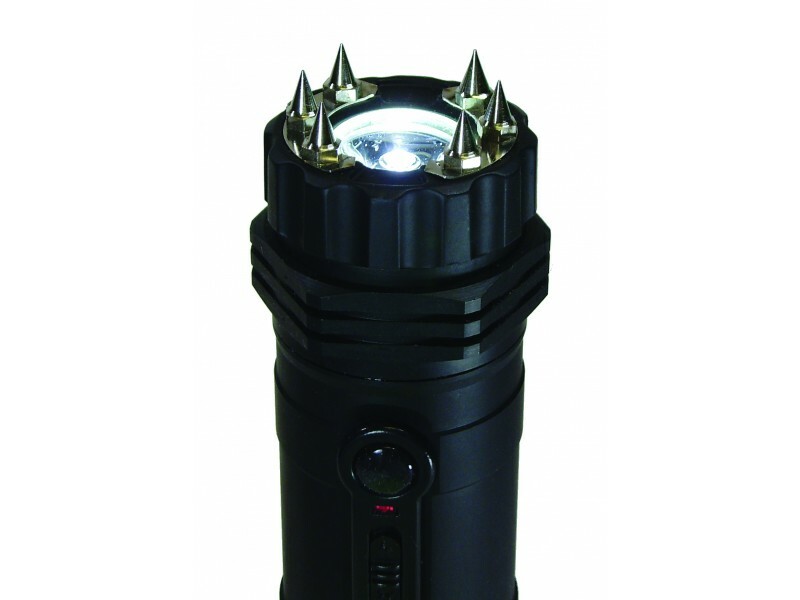 ZAP Light Extreme is perfect for camping, hunting and dark parking lots! • Ultra bright LED bulb, shines over 5 hrs. per charge. Now even brighter! 120 lumens!